BEAUTIFUL Victorian original hat. 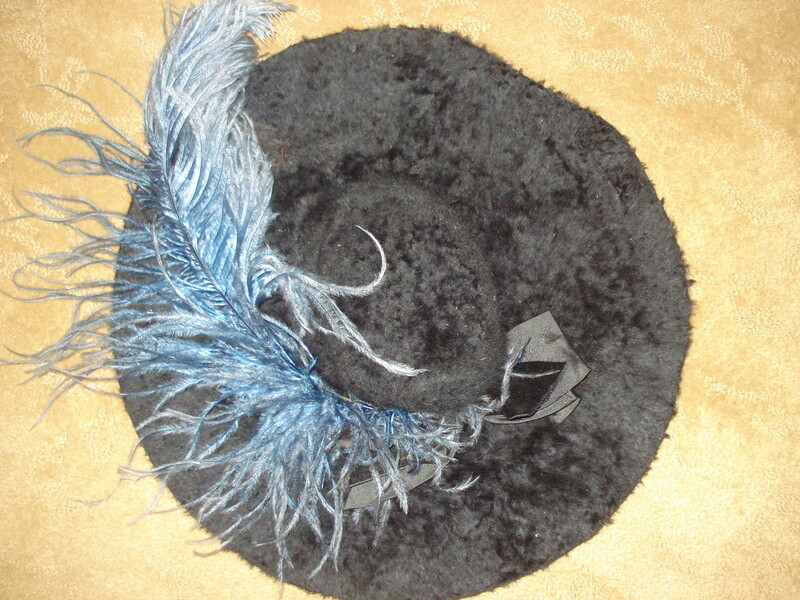 Large brim black beaver hat with large blue feather attached. From about 1910. AMAZING! 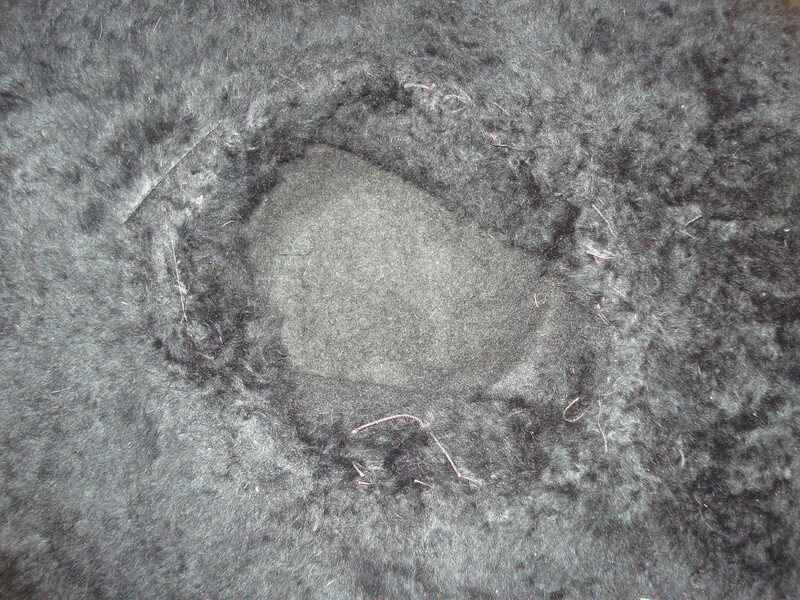 Size 16.5" across, small crown that goes over your bun of hair. 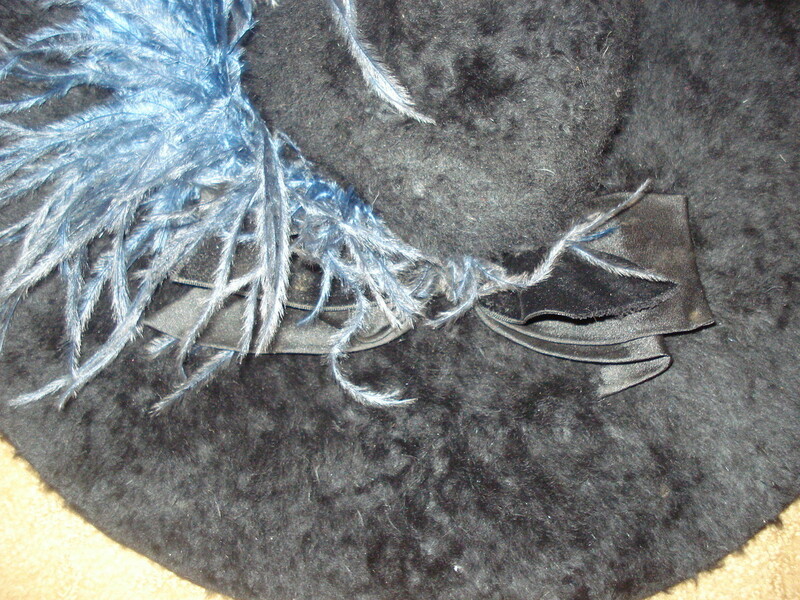 I'm doubting the feather is original but the hat probably is from the early 1910's.